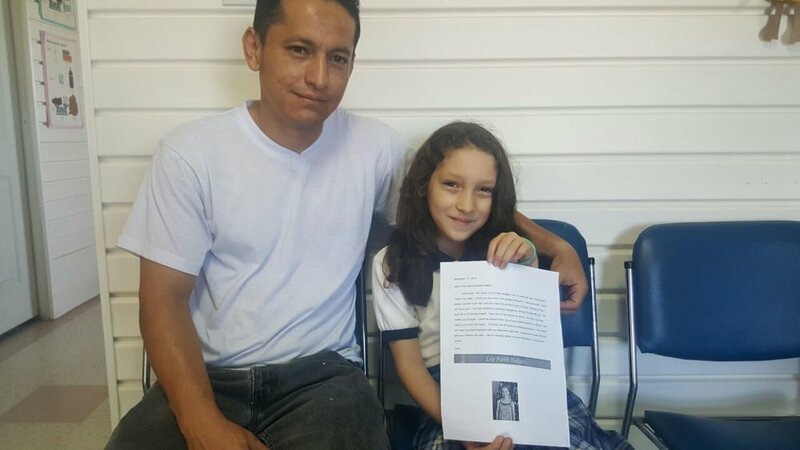 Connect Global has been sponsoring several students in Honduras since 2017. One of the main ways we have been able to reach the communities and really make an impact is through the education of youngsters. 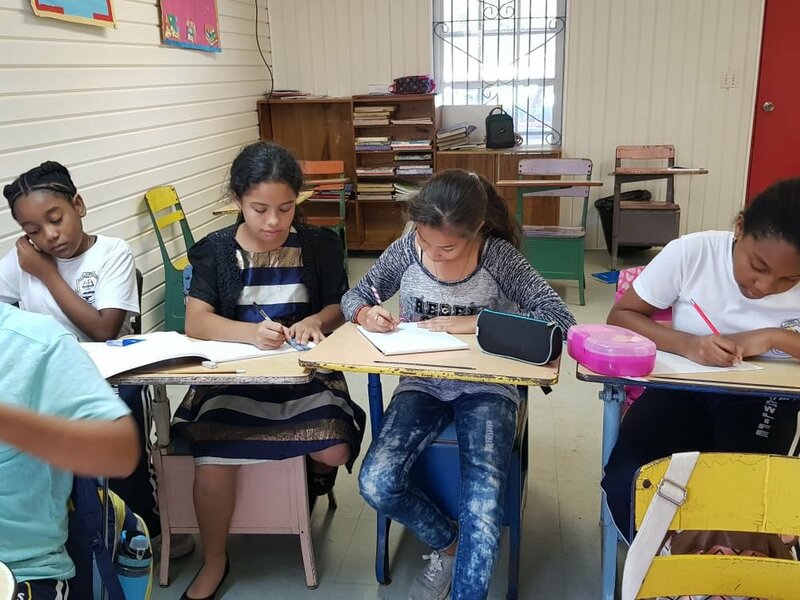 We have been involved in supporting education in Honduras since Connect Global wa formed, and we have a very special group of partners and supporters in the US that have championed this cause for the last 2 school years. We are looking to add more students to our roster of scholarship beneficiaries and we would love to invite you to join the several donors who are faithfully giving every month to ensure this group has everything they need to succeed this school year. A quality education, by loving staff, supported by compassionate sponsors. The Staff at the two schools we are currently providing scholarships for are amazing. They take great pride in the work they accomplish and understand their purpose very well. We are grateful to a very supportive group of sponsors who take this privilege very seriously and make up the gap between students who want to go to school but may not have the financial means to buy school uniforms, books, or pay their tuition. Connect Global sponsors some very hard working and committed students. This sponsorship helps keep kids in school, well fed, in clean uniforms and with supplies to get their work done. New Life School is a Christian School that was founded by a local church and their Pastor's. Along with a generous partner, we put the framework together for this school sponsorship and our hope here at Connect Global is to use it as a guide/template to sponsor other schools in Honduras. Connect Global is looking for new sponsors and we need your help! If you would like to help Connect Global make a positive impact in Honduras, please Contact Us! To those students we know who are headed back to school this week, we wish you a happy, stress free first day.